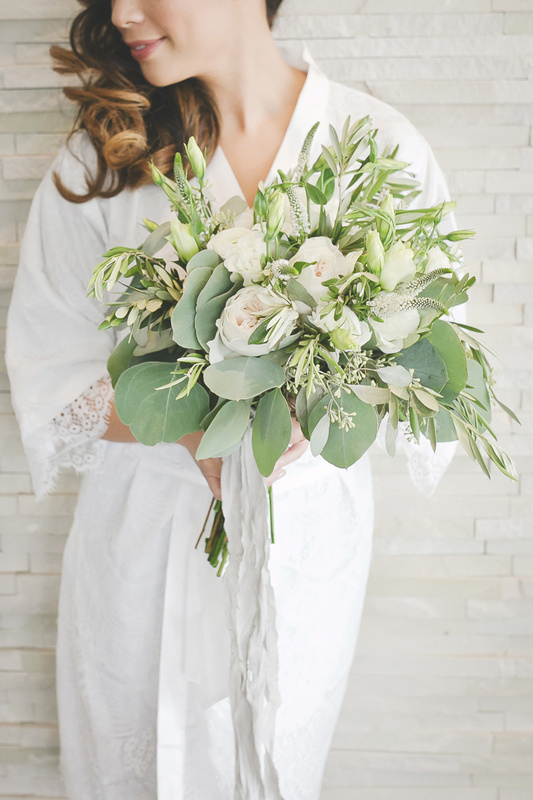 your celebration of love is OUR celebration too! 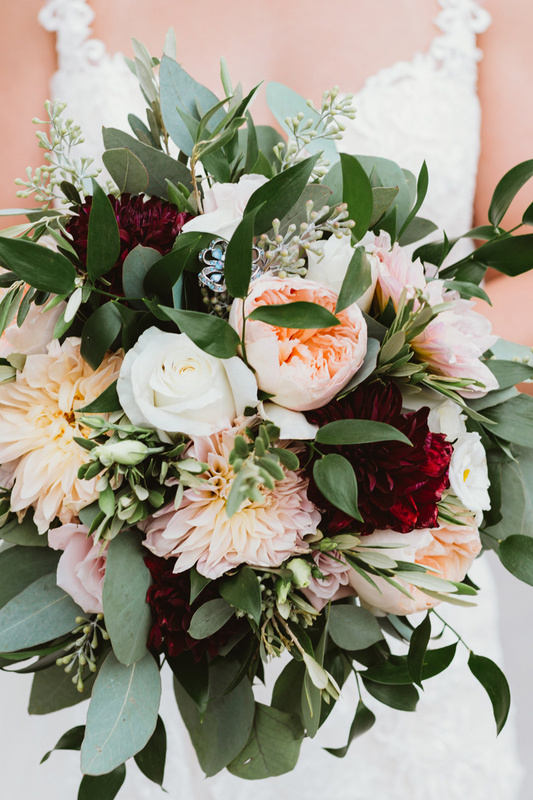 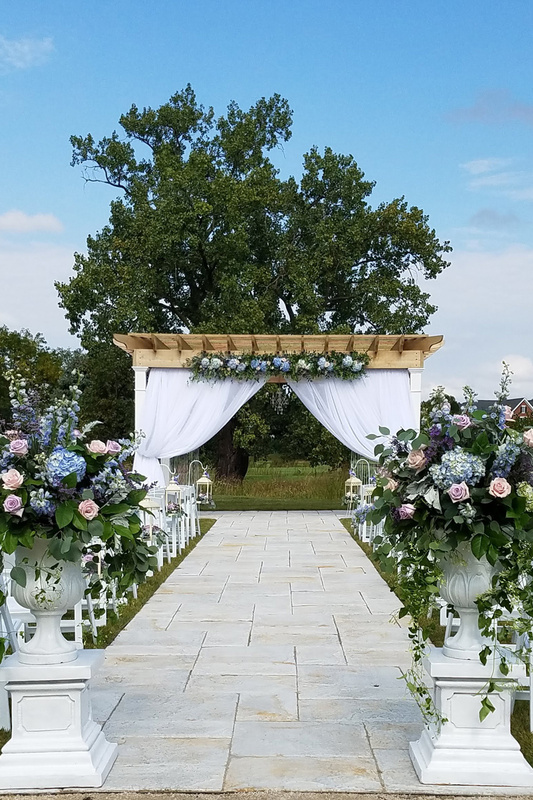 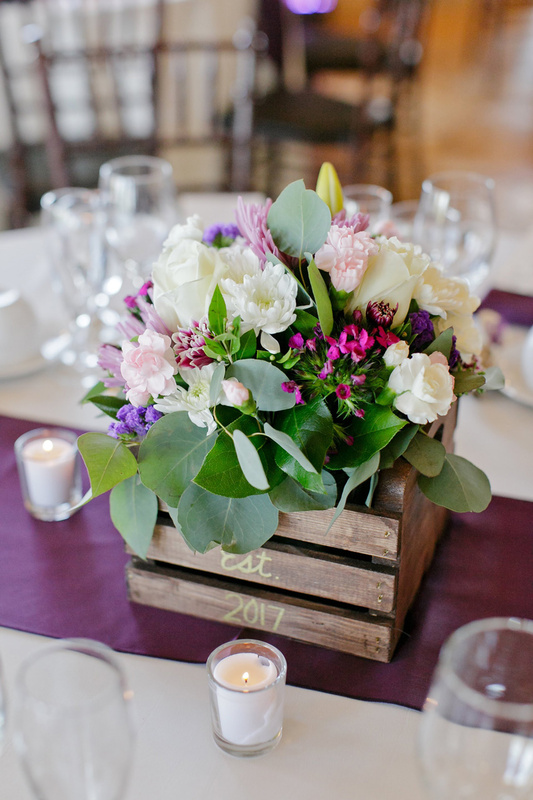 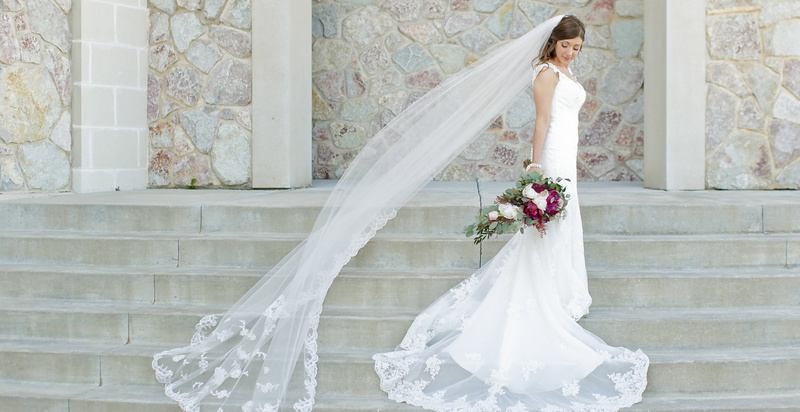 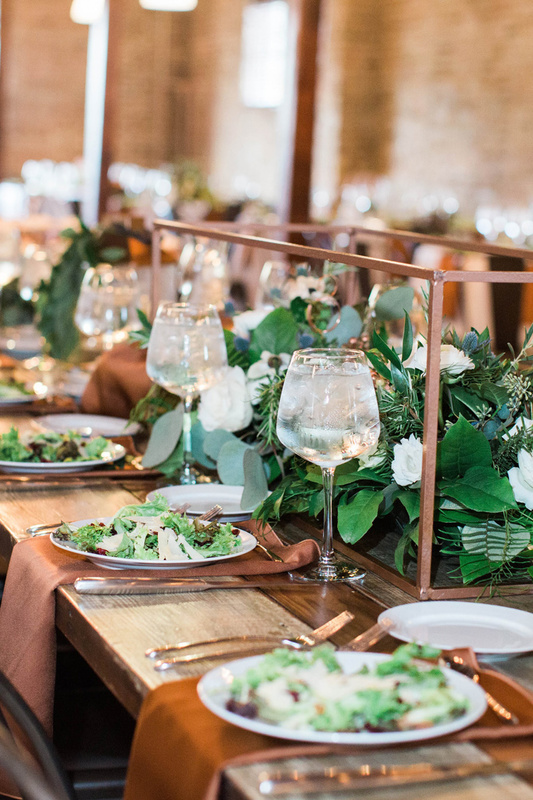 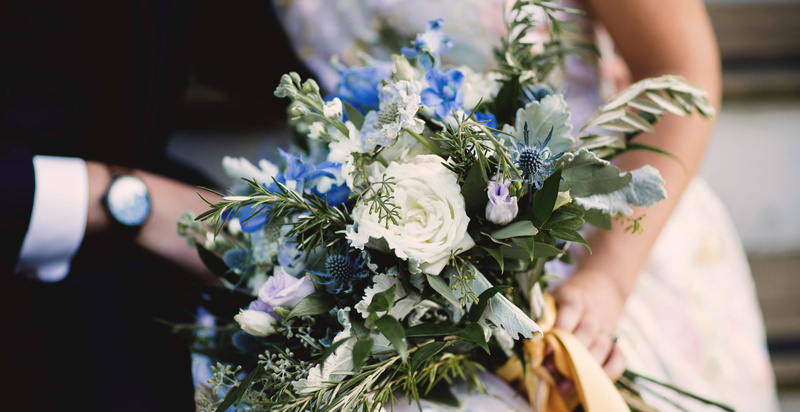 Town & Country Gardens is proud to bring three generations of floral design expertise to your wedding or special occasion in Chicago or the surrounding areas. 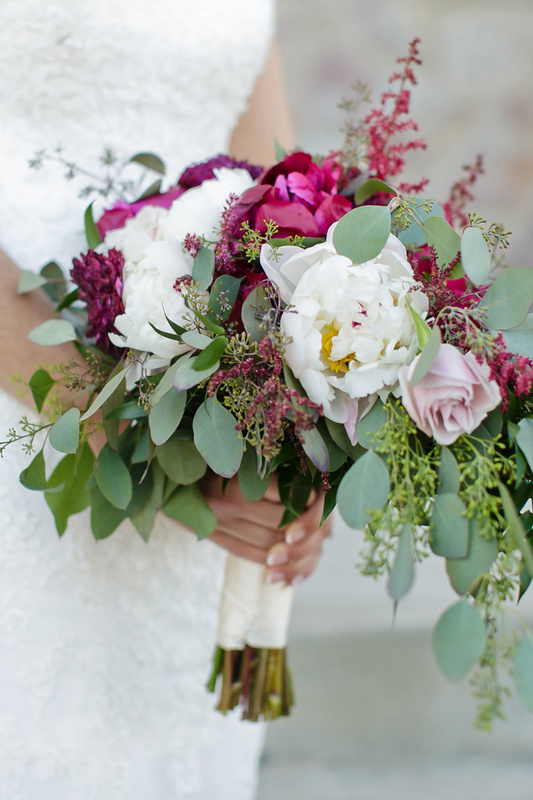 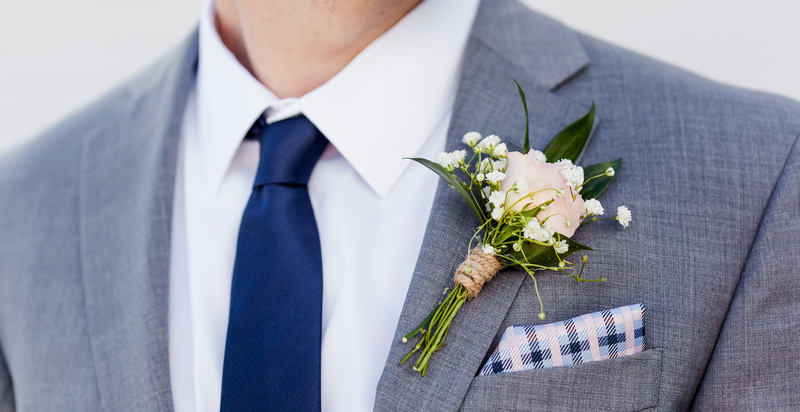 Schedule a complimentary floral consult today!